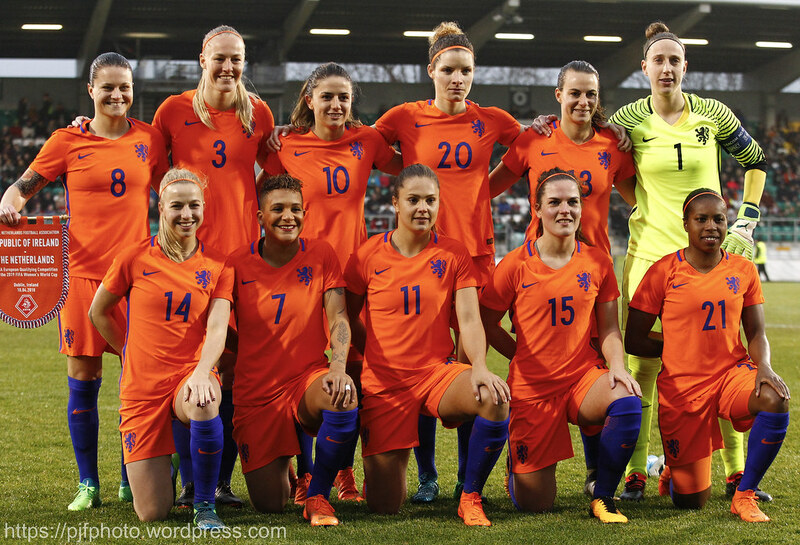 The game has ended 2-0 to the European Champions, the Netherlands. 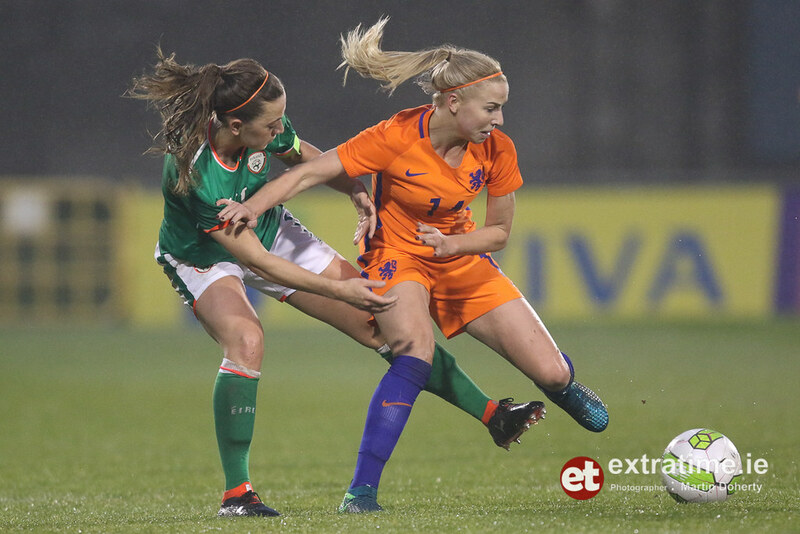 Two first half goals from Beerensteyn and Spitse in the first half was enough for the away side. 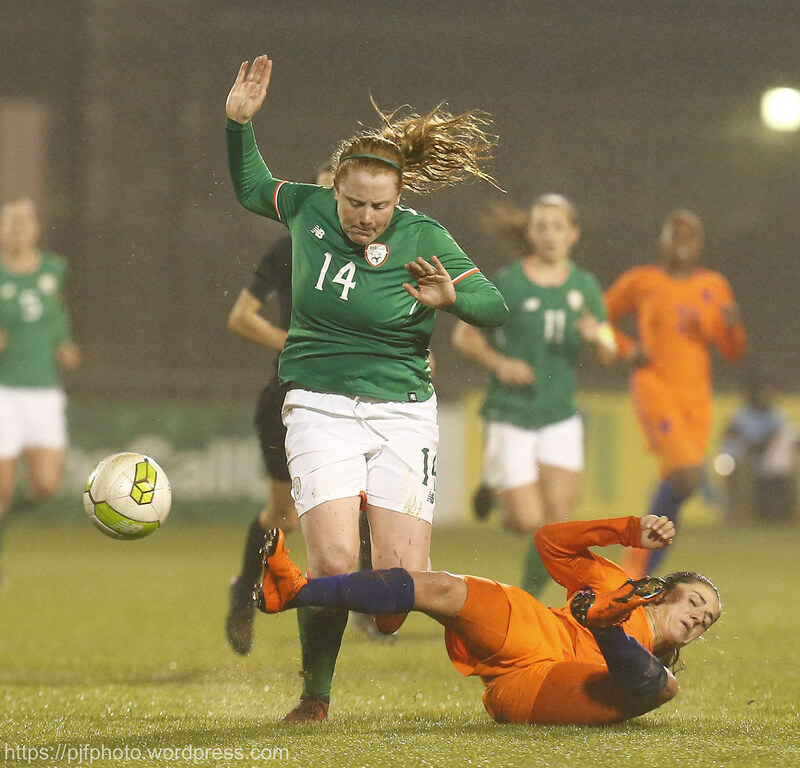 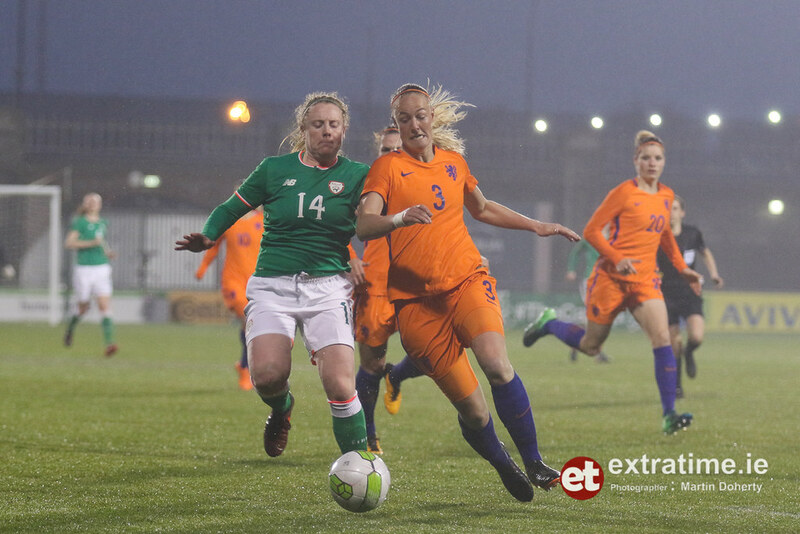 The game has ended between Republic of Ireland Women and Netherlands Women. 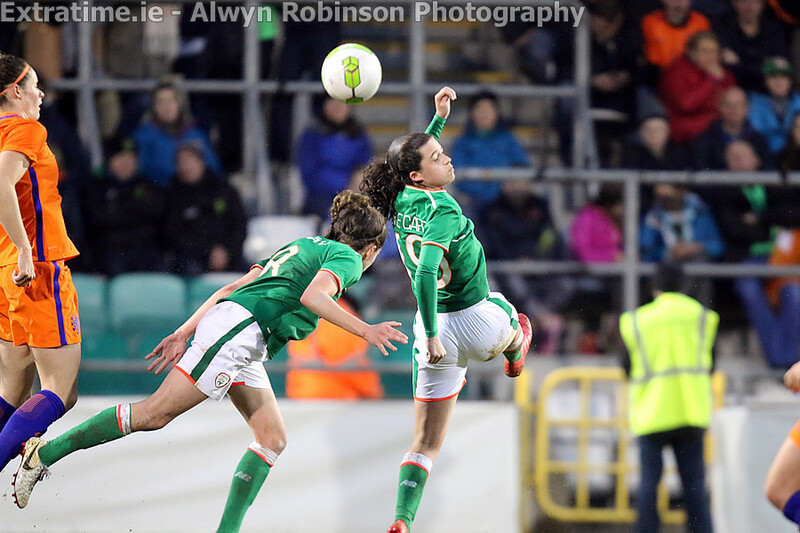 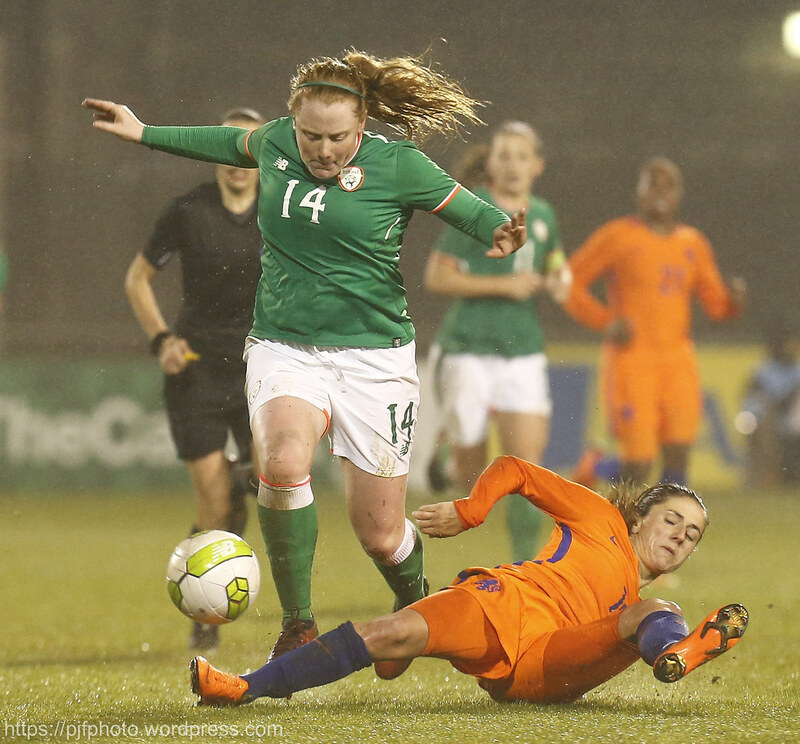 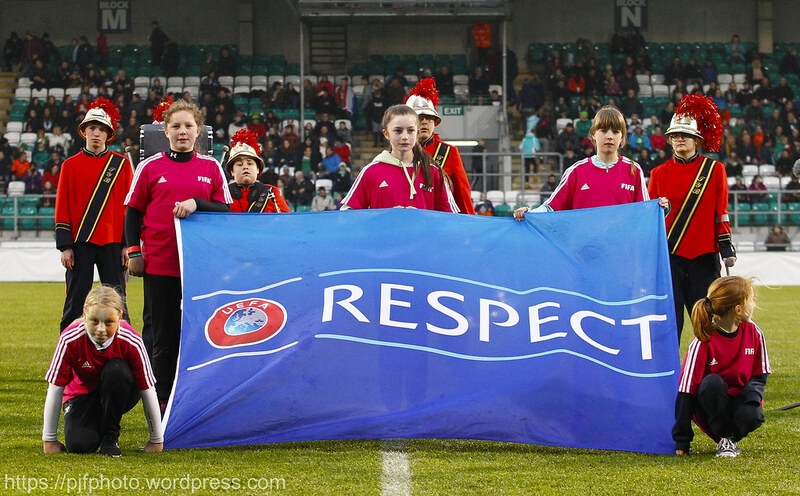 Megan Connolly replaces Ruesha Littlejohn for Republic of Ireland Women. 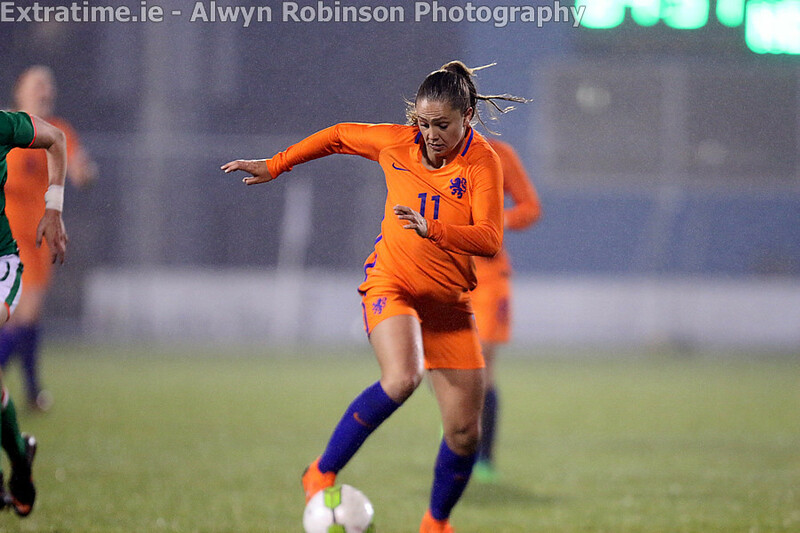 Jill Roord replaces Shanice Van De Sanden for Netherlands Women. 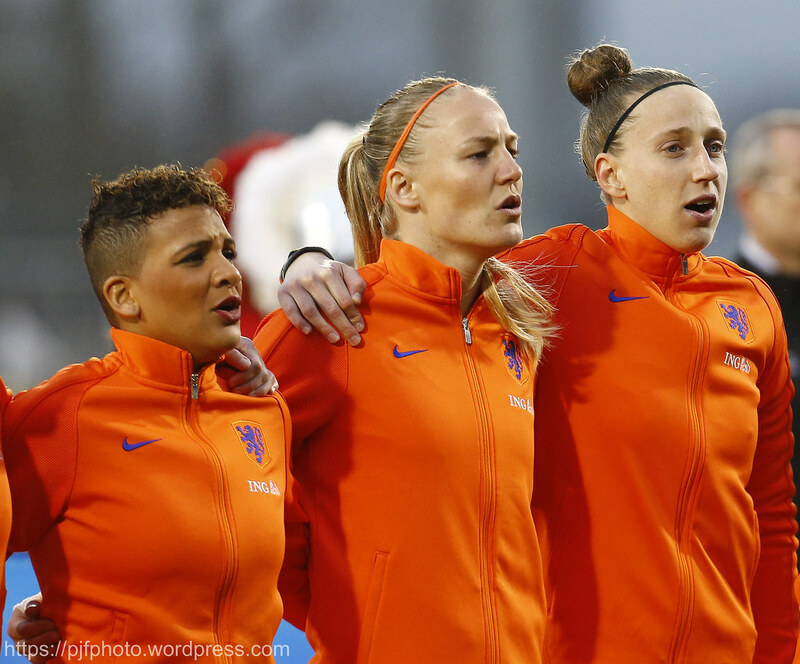 Siri Worm is booked for Netherlands Women. 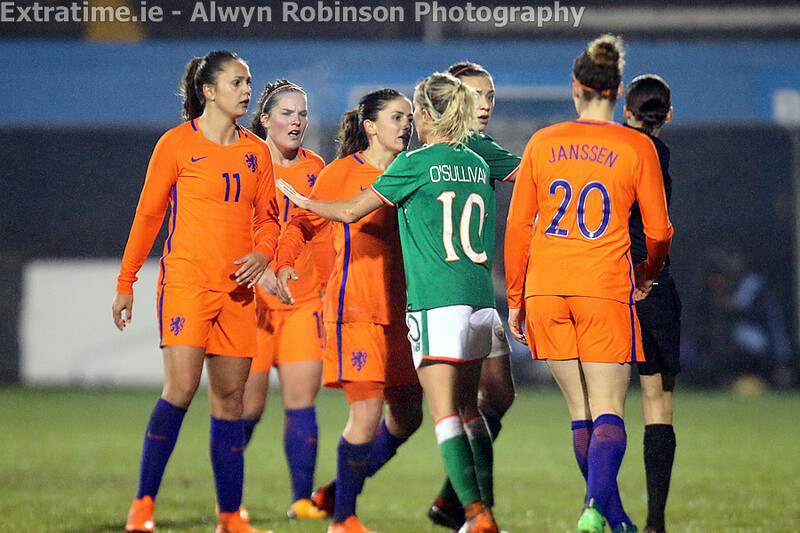 Katie McCabe is booked for Republic of Ireland Women. 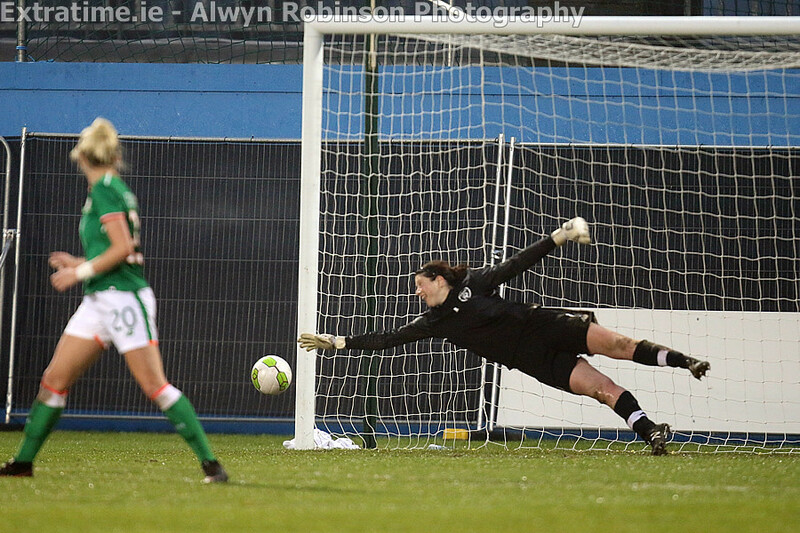 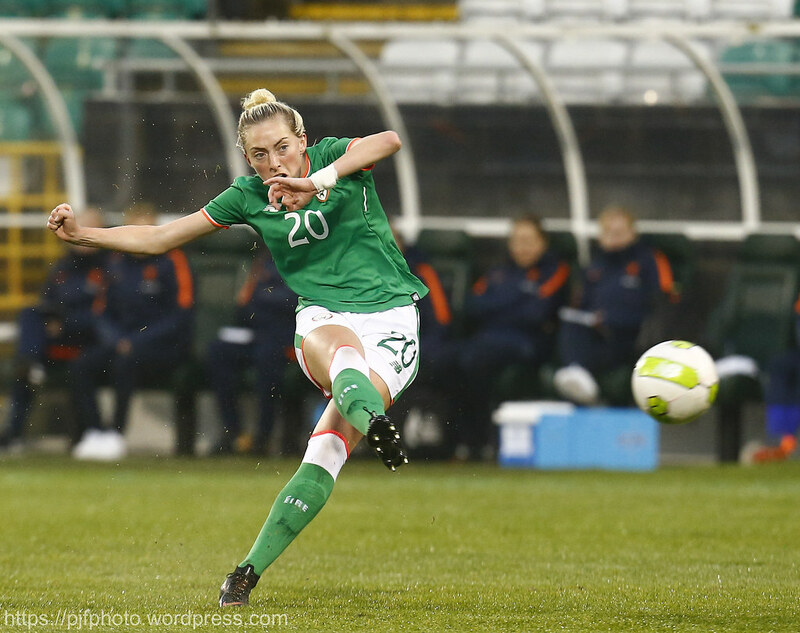 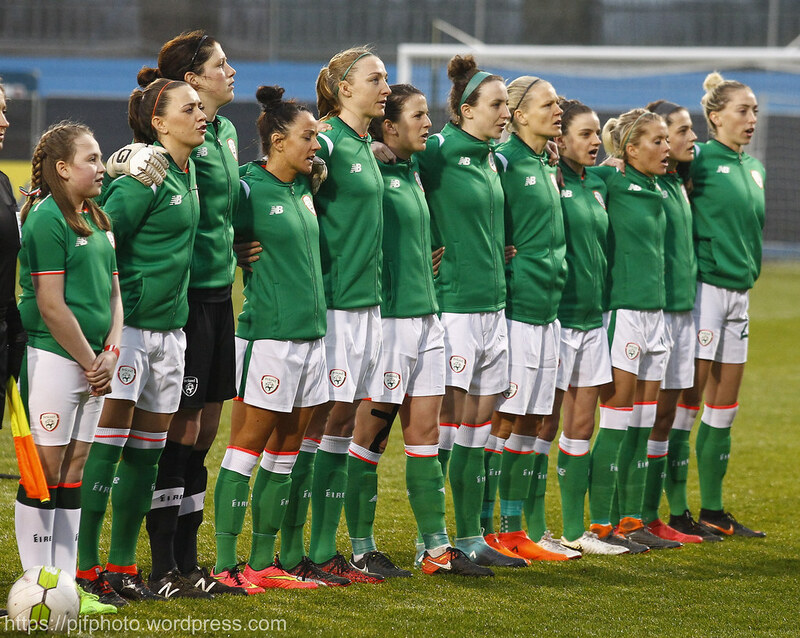 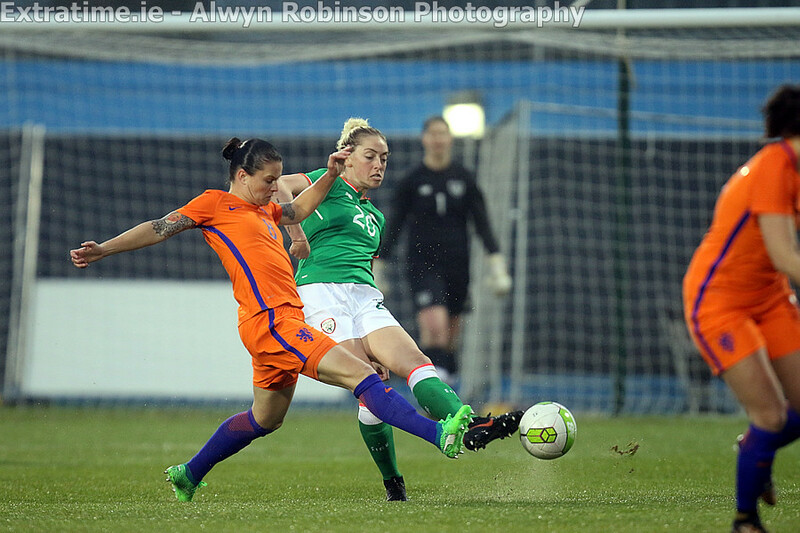 Amber Barrett replaces Amy Boyle-Carr for Republic of Ireland Women. 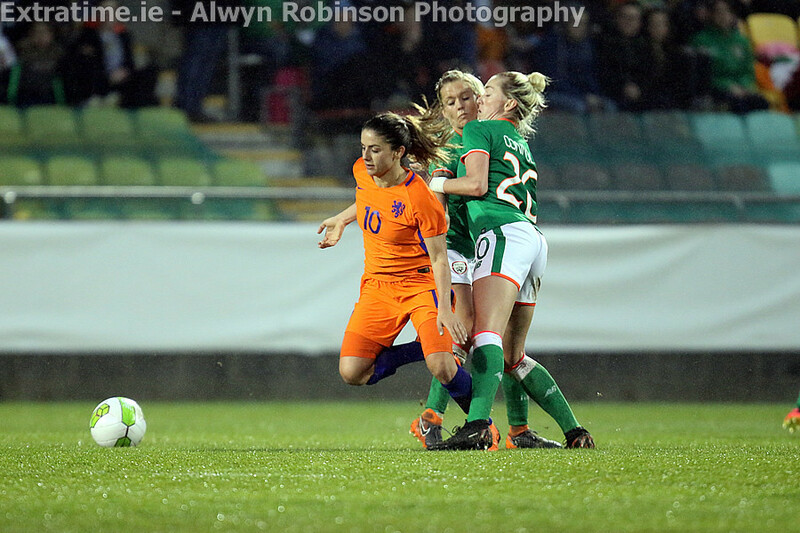 The second half between Republic of Ireland Women and Netherlands Women has started. 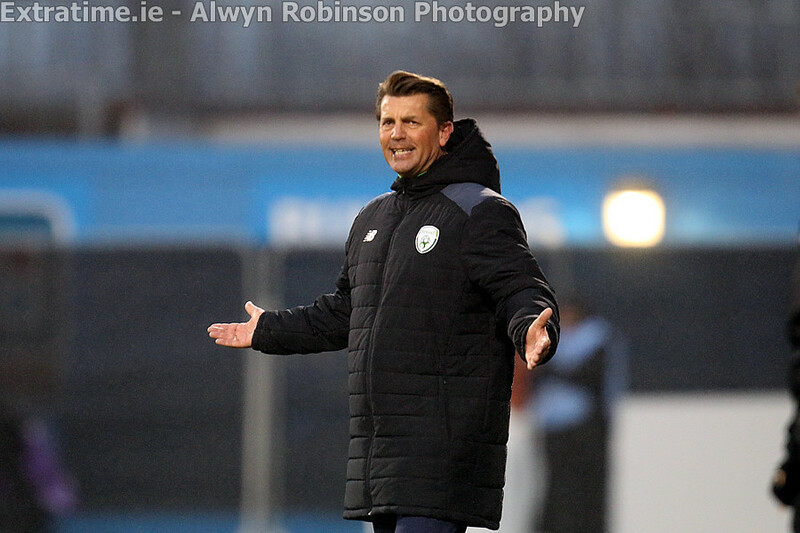 A record breaking crowd of 4047 at the game tonight. 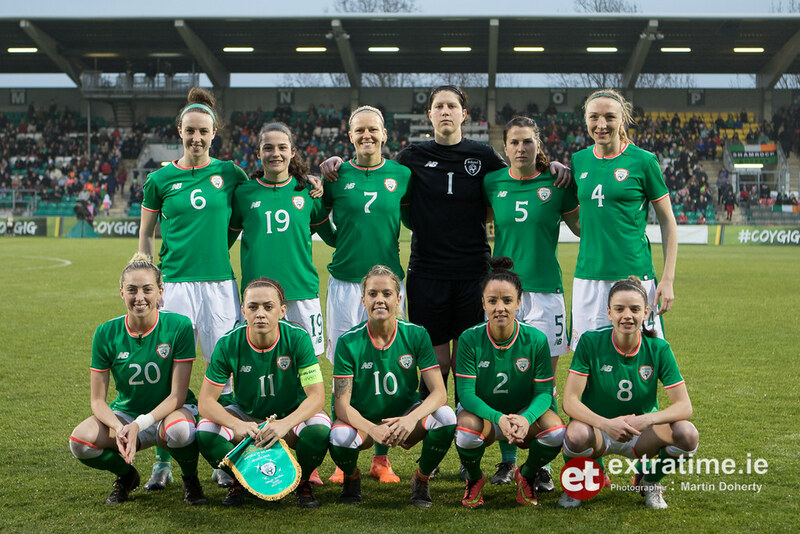 Fantastic support for the World Cup Qualifier here in Tallaght Stadium. 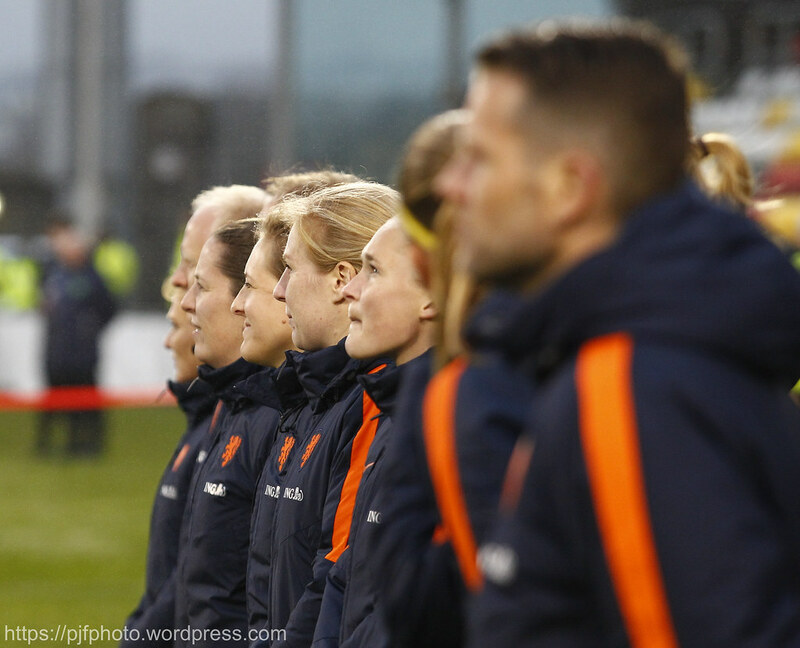 The half time whistle sounds and it is 2-0 to the Netherlands. 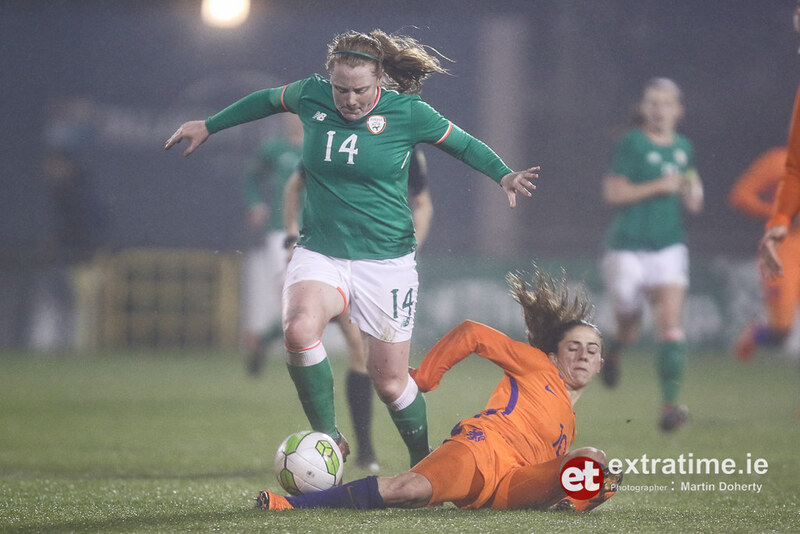 Very impressive first half from the European Champions with Ireland having to soak up a lot of pressure in the opening 45 minutes. 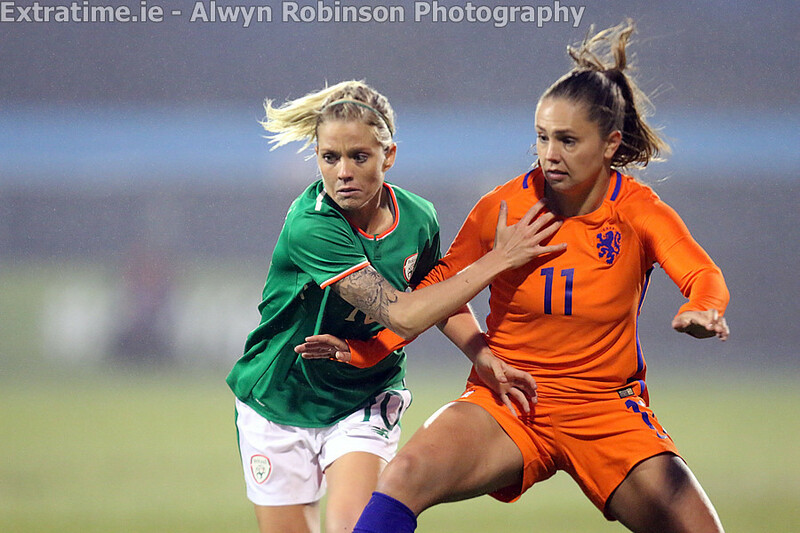 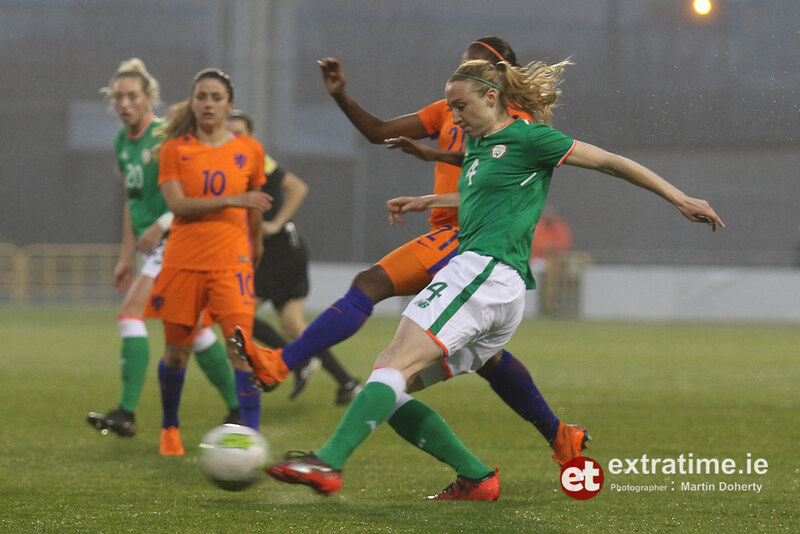 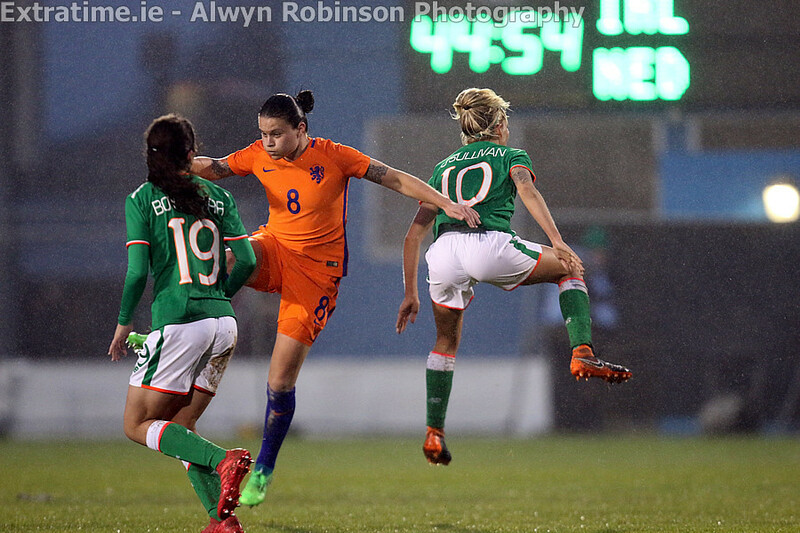 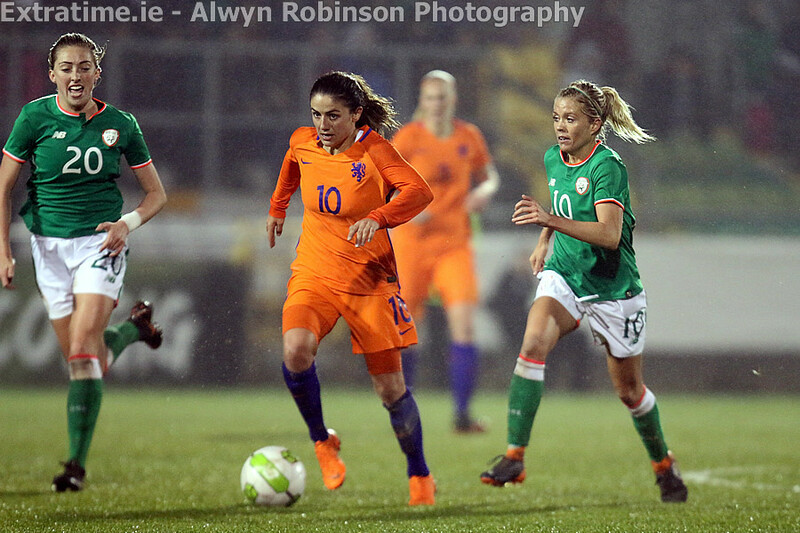 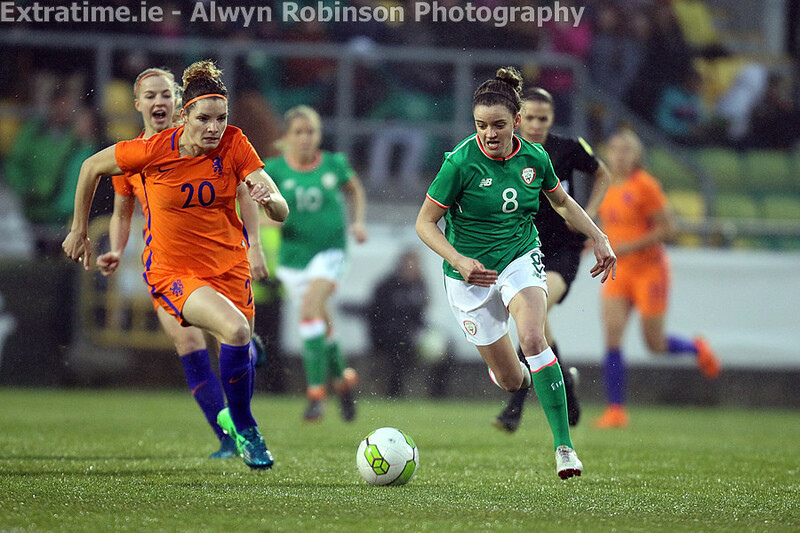 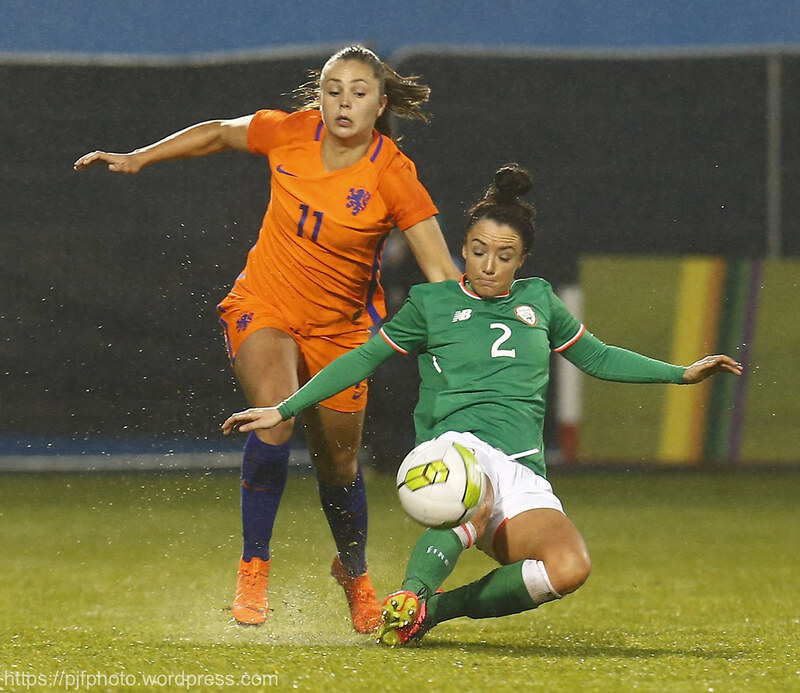 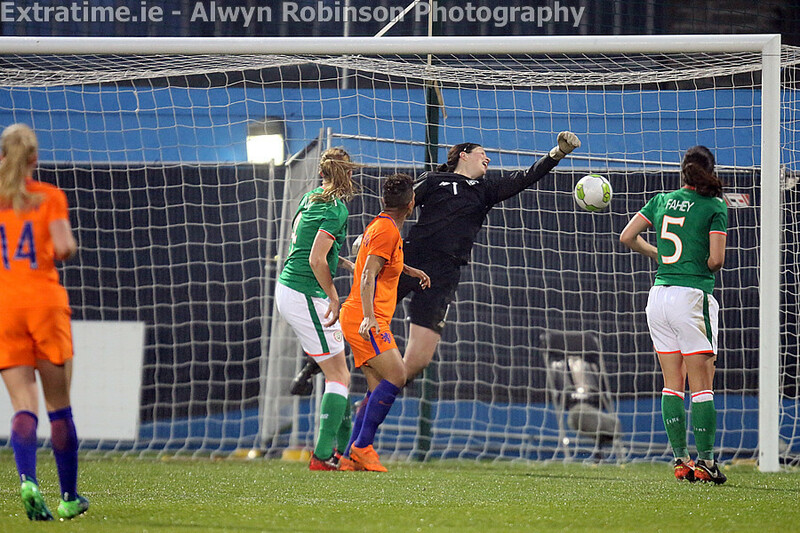 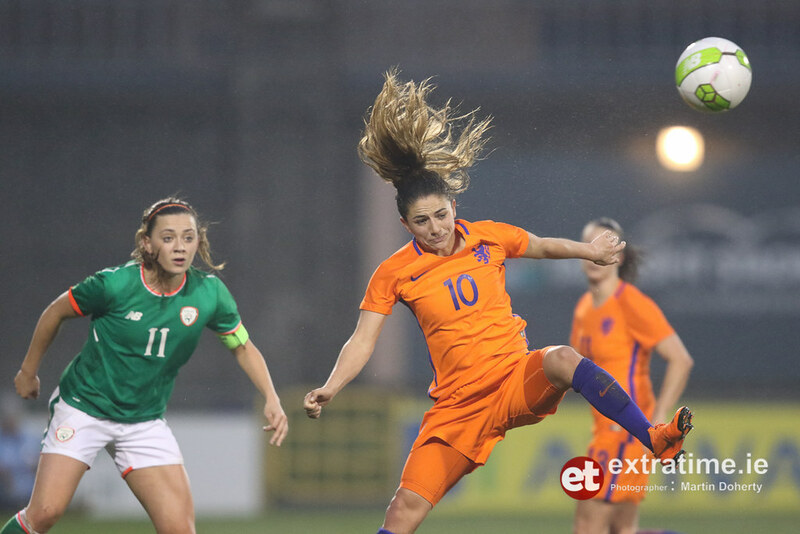 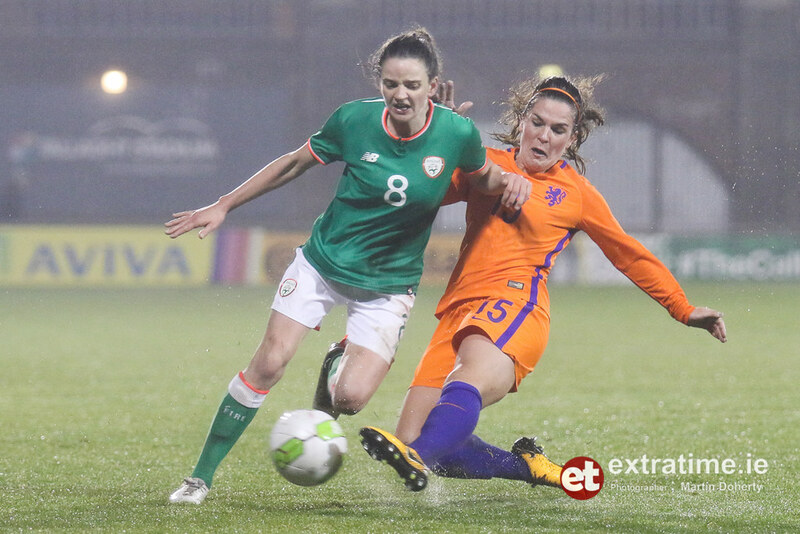 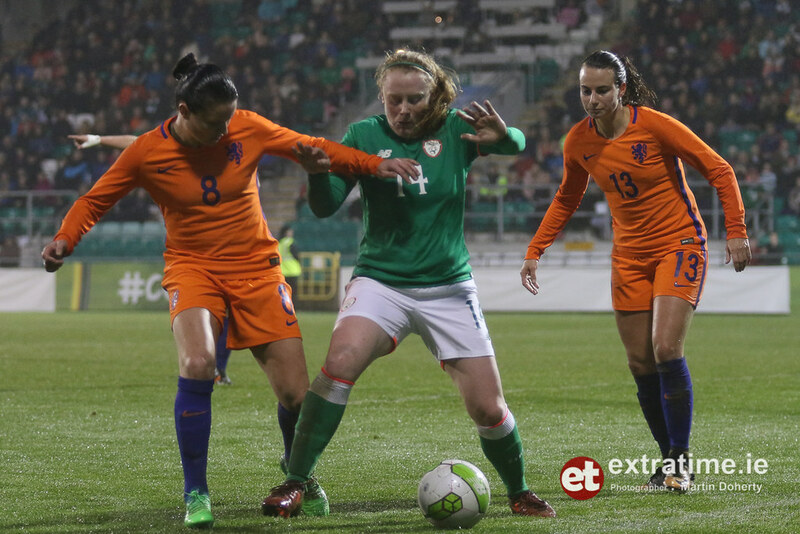 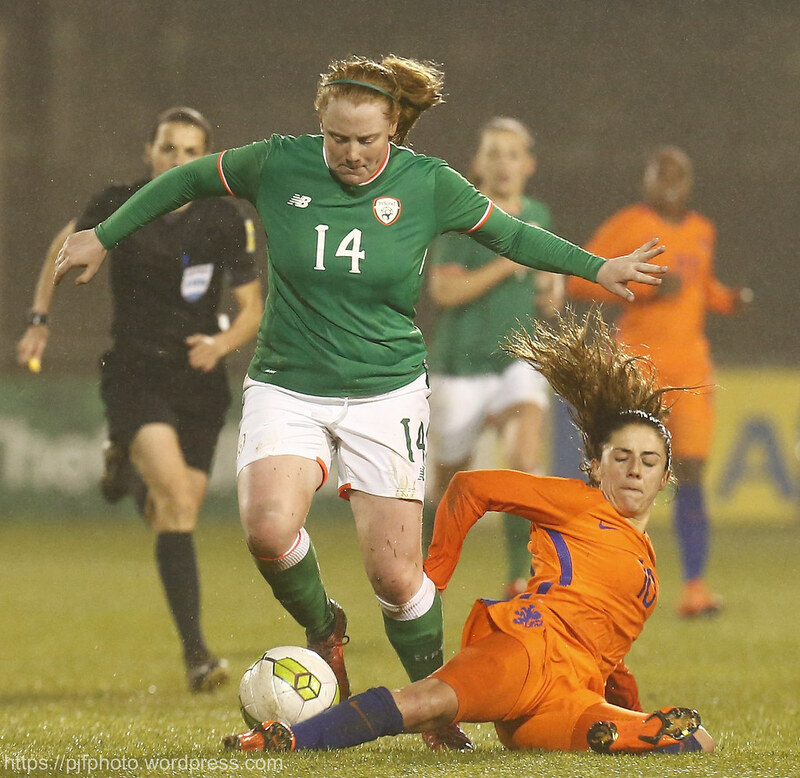 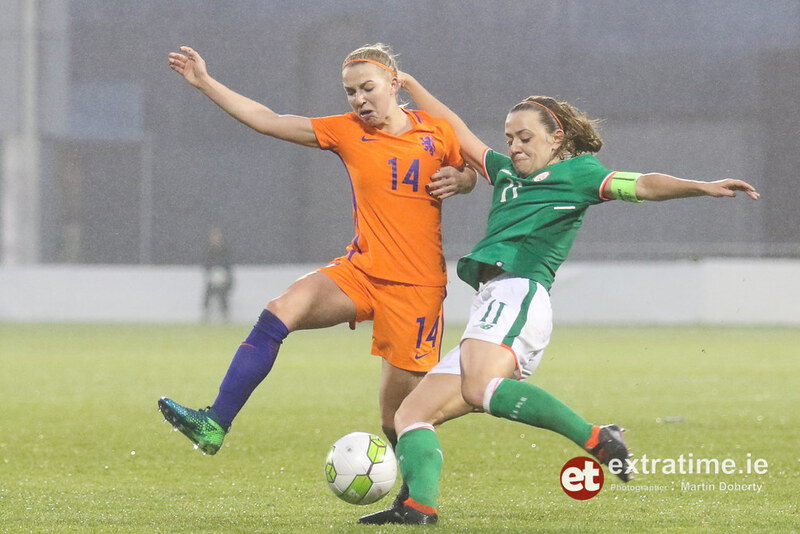 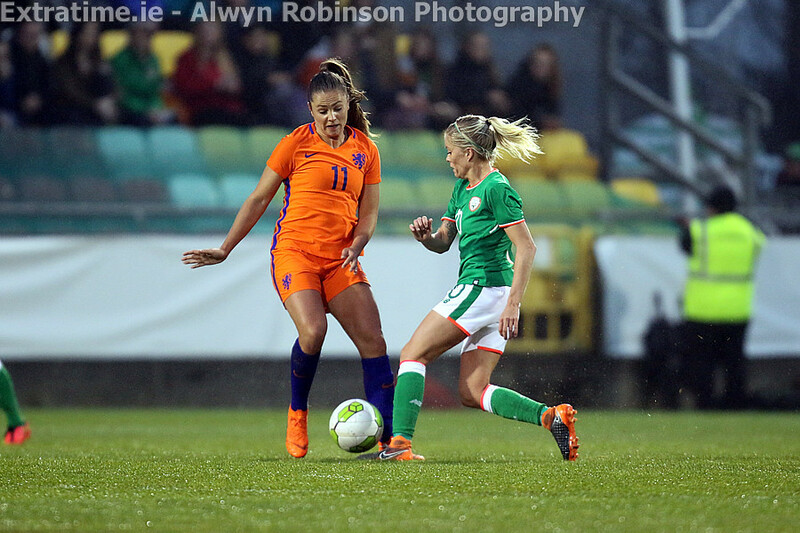 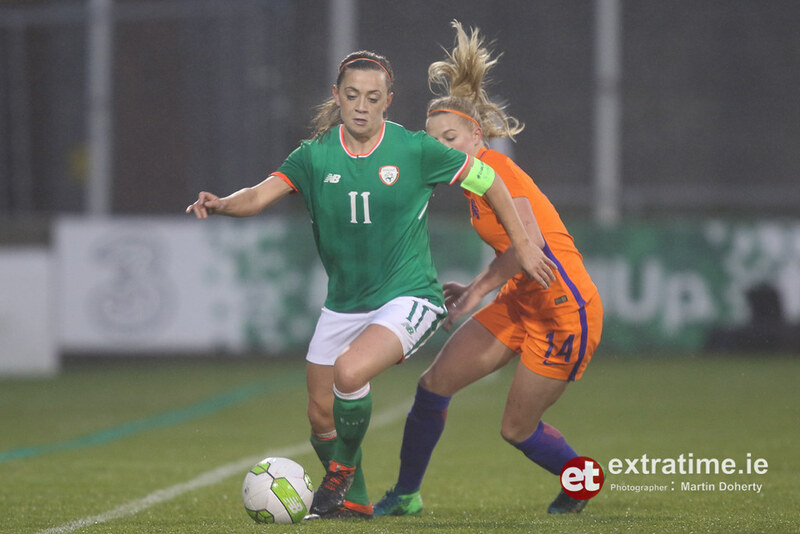 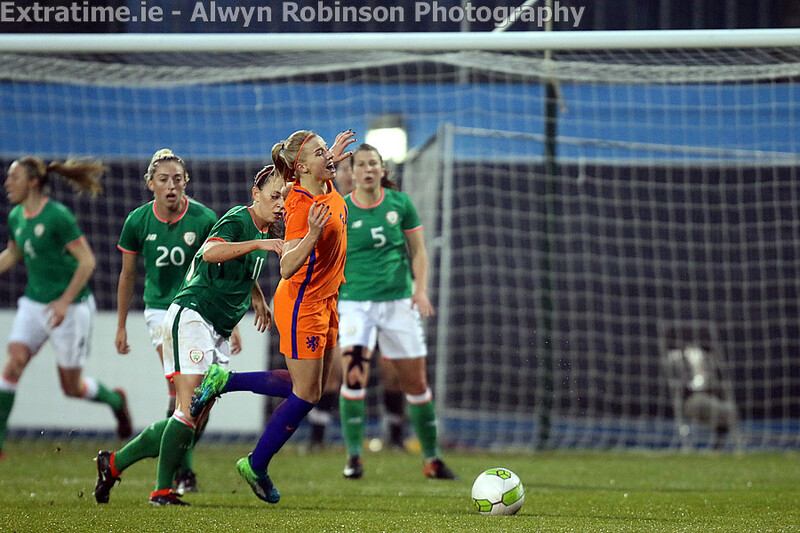 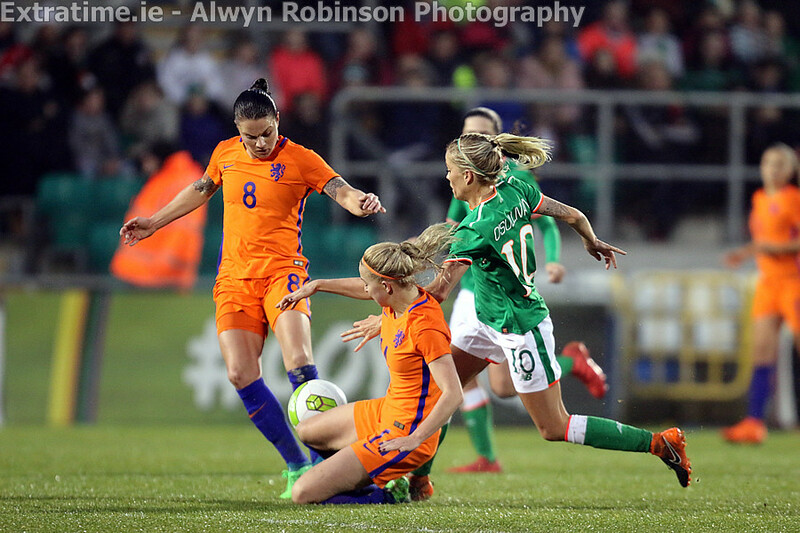 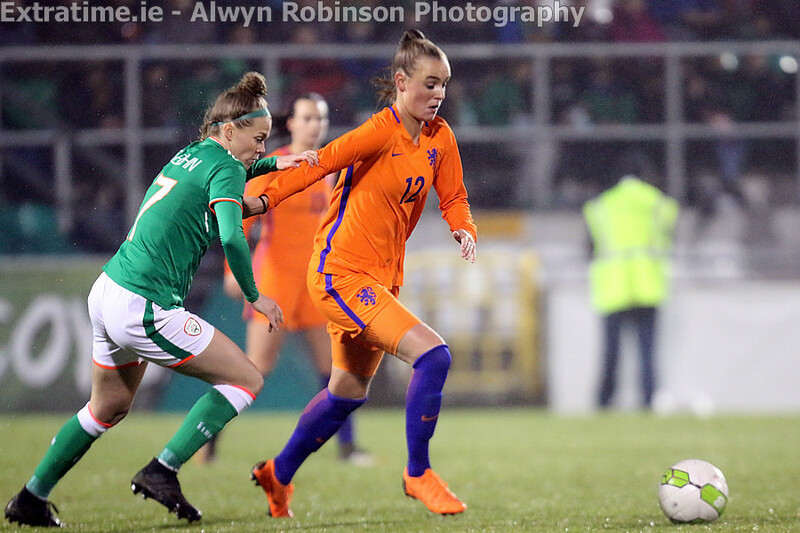 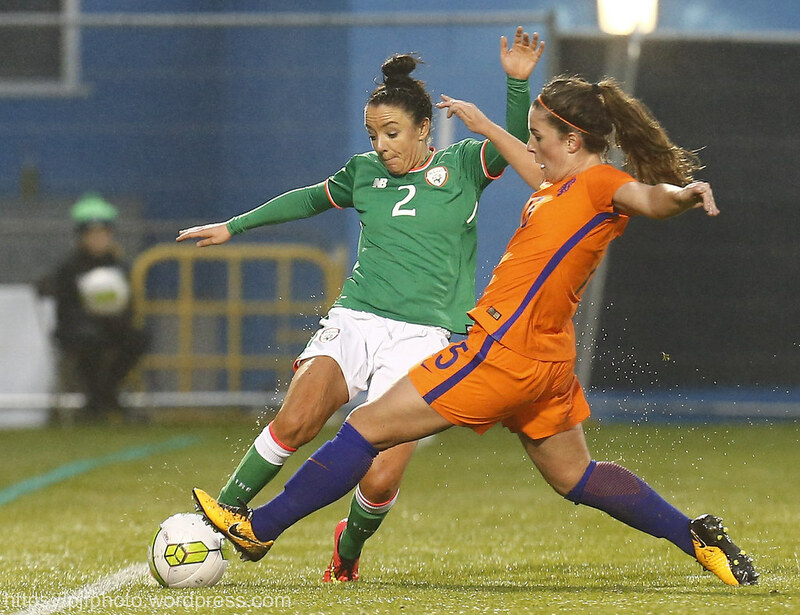 It is half-time between Republic of Ireland Women and Netherlands Women. 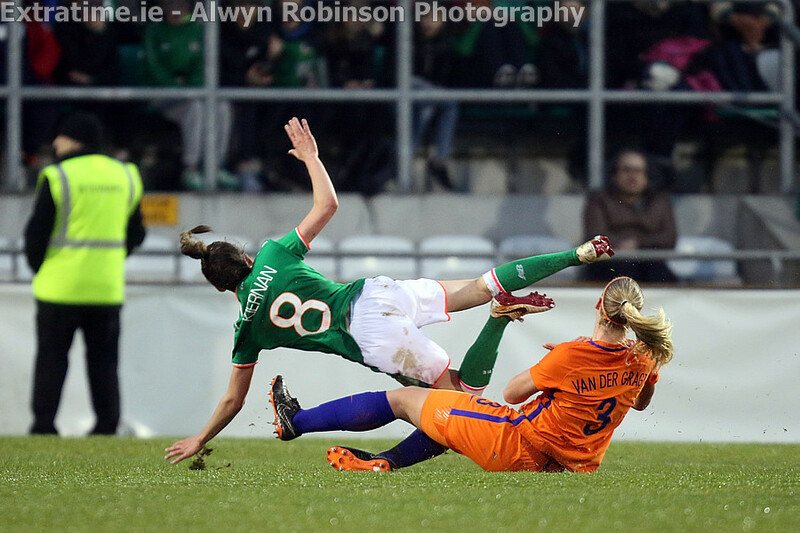 Megan Connolly is booked for Republic of Ireland Women. 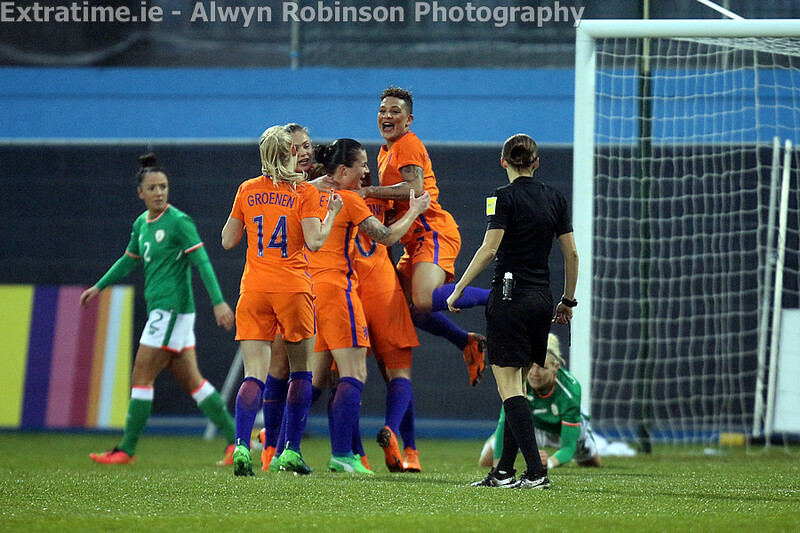 A pull of the shirt by Caldwell on van de Donk results in a penalty being awarded to the Netherlands. 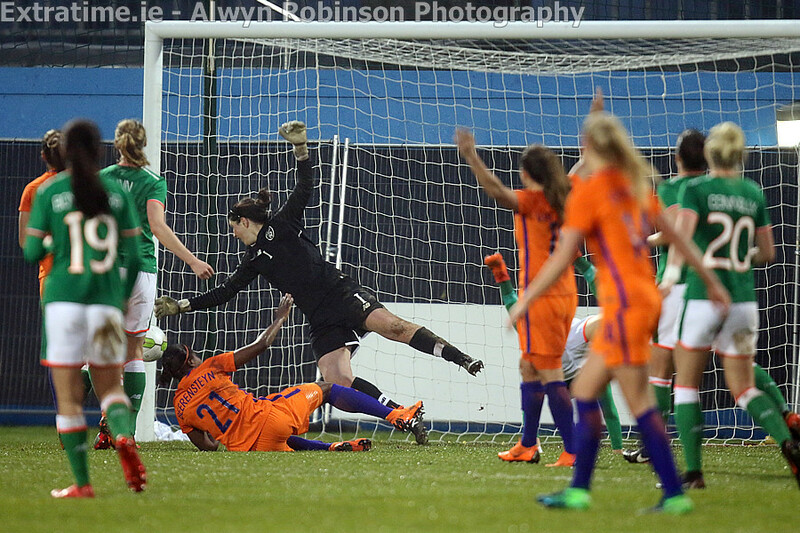 Sherida Spitse scores for Netherlands Women from the penalty spot. 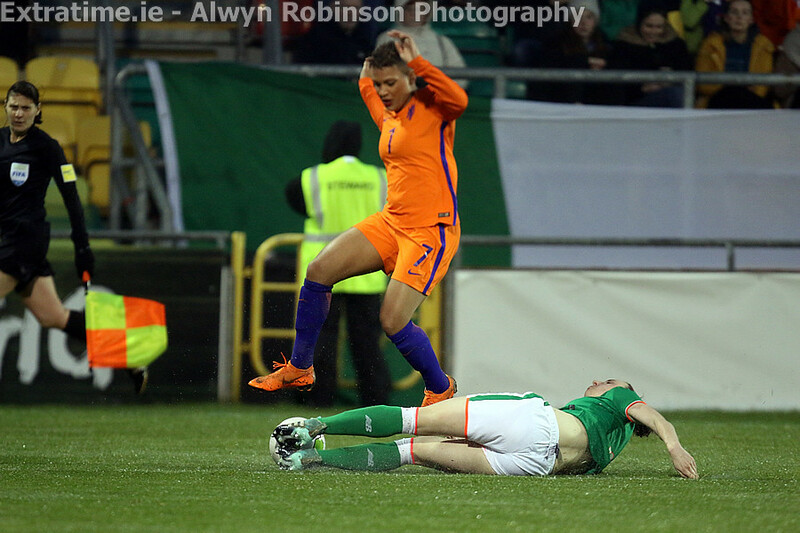 Diane Caldwell is booked for Republic of Ireland Women. 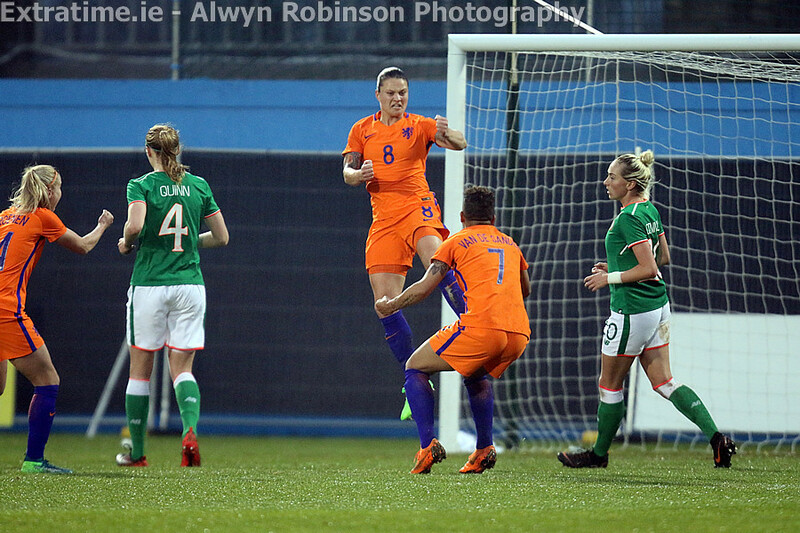 Lineth Beerensteyn scores for Netherlands Women. 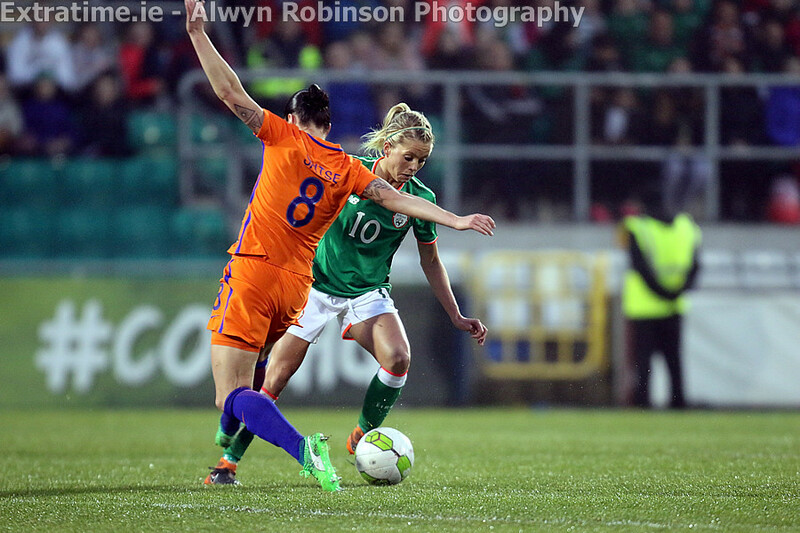 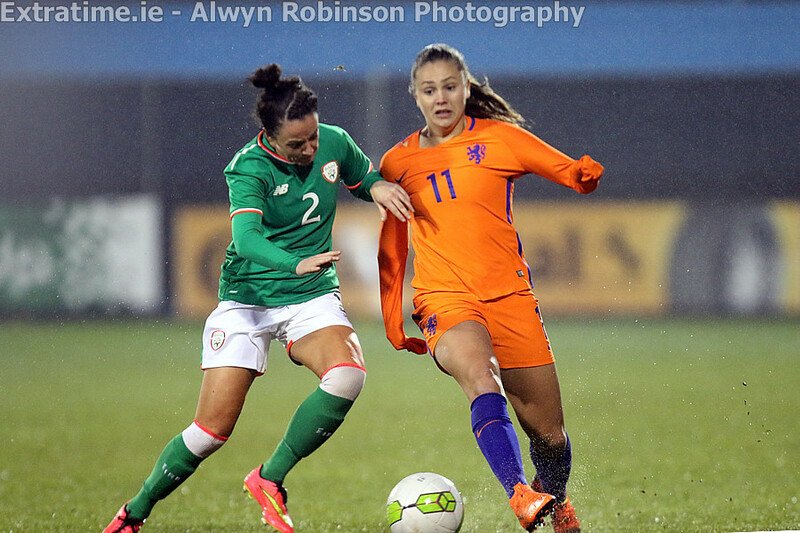 The game between Republic of Ireland Women and Netherlands Women has kicked off.